Celebrate your time as a bride in the world's most comfortable thong®. 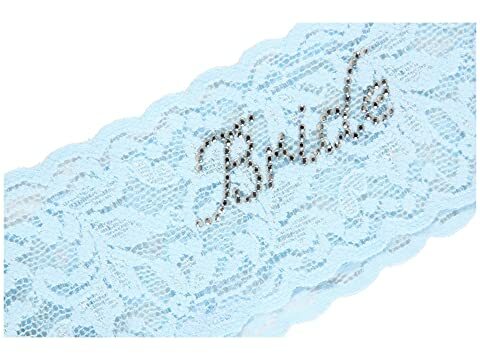 "Bride" is scripted on the side band in sparkly clear crystals. Lays flat on the body for a smooth, seamless look under clothes. Absolutely no VPL! As a result of the stretch waist, one size comfortably fits 2-12.